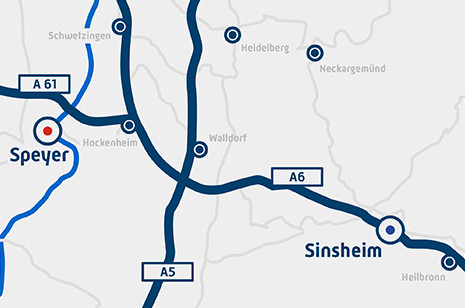 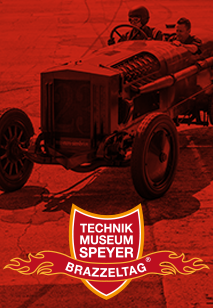 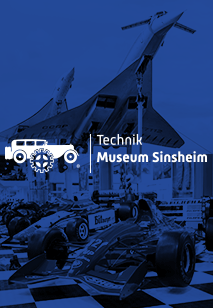 For all of Technik Museum Speyer's major transports, be it the Boeing 747 or the Space Shuttle BURAN, the museum has always been able to count on the active support of THW, the fire department, police, paramedics, etcetera. 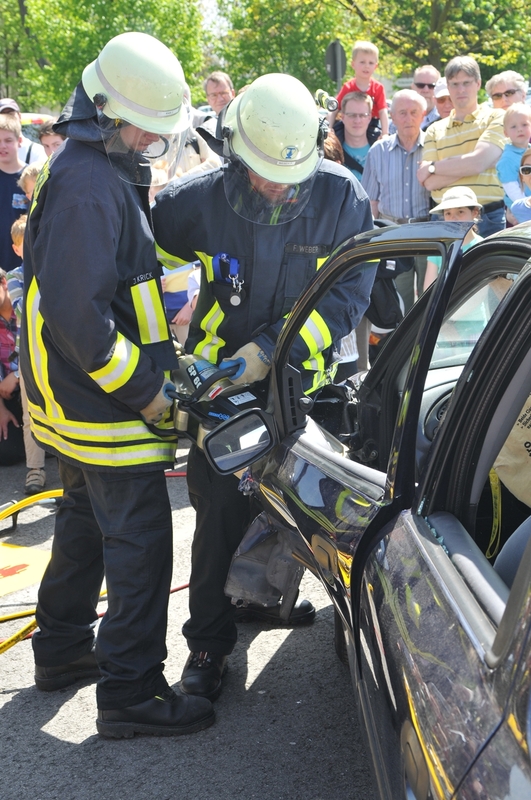 With this now third "Emergency Services Day" the museum will honour the vital work of emergency personnel. 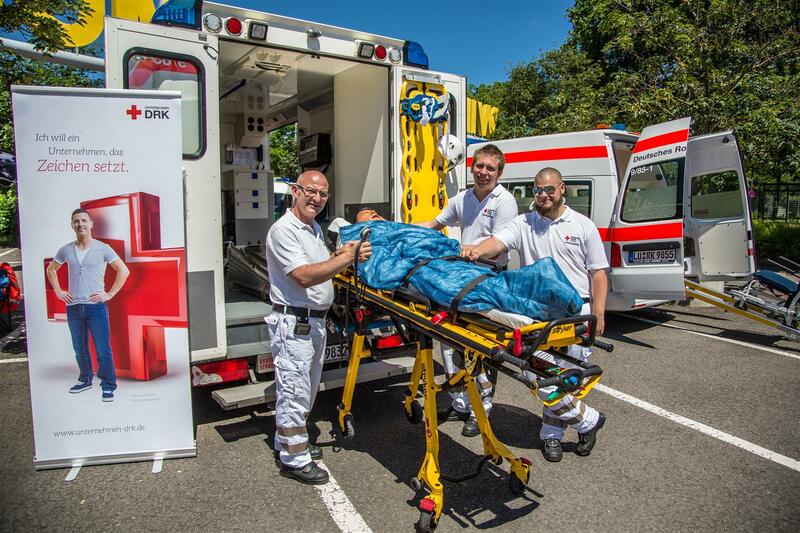 All of the organisations, such as the Deutsche-Lebensrettungs-Gesellschaft, the German Red Cross, the Johanniter-Unfall-Hilfe eV, the Malteser-Hilfsdienst eV, the police, the THW and the fire department, the city of Speyer, as well as a service dog unit and the DGzRS (sea rescuers), are arranging this exhibition day together, and aside from numerous information booths and emergency vehicles, are offering an hourly rotating program for young and old. 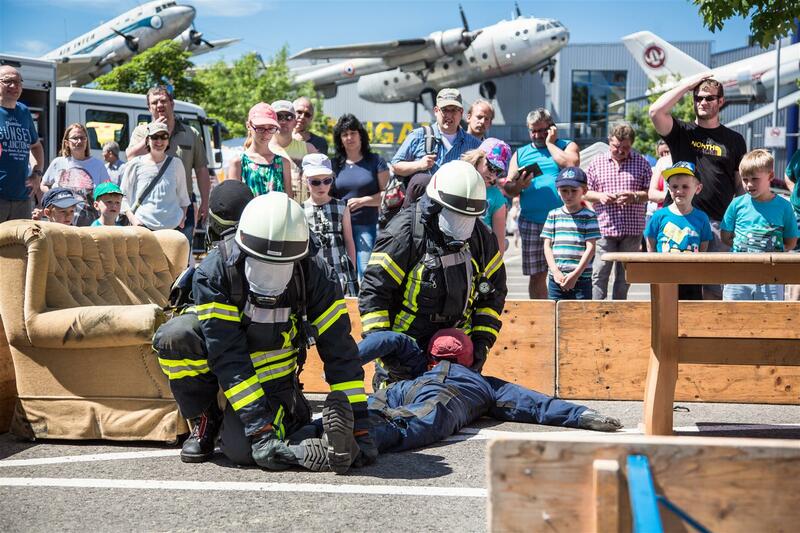 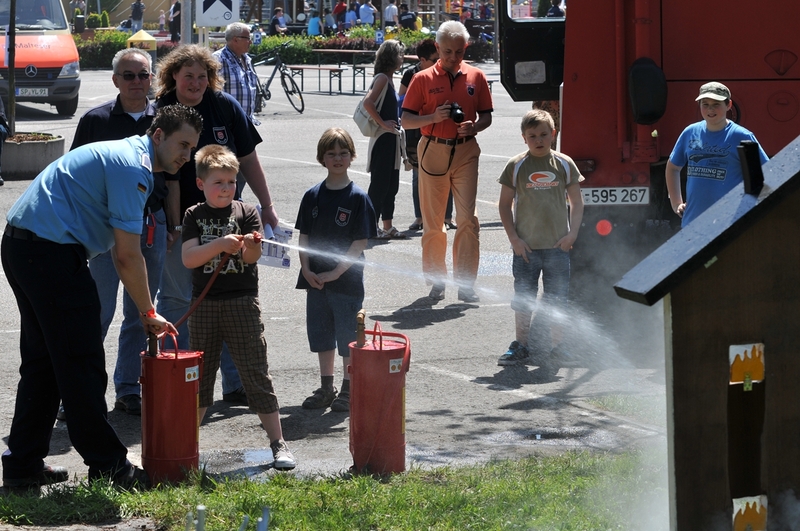 The emergency Services Day is taking place on 10 June 2018 from 10 am to 4 pm in front of the main entrance of the Technik Museum Speyer. 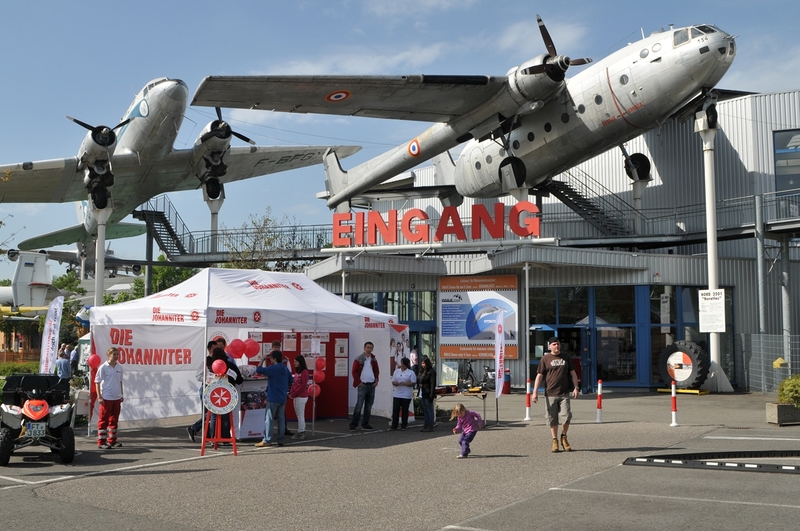 The admission is free of charge for all visitors.